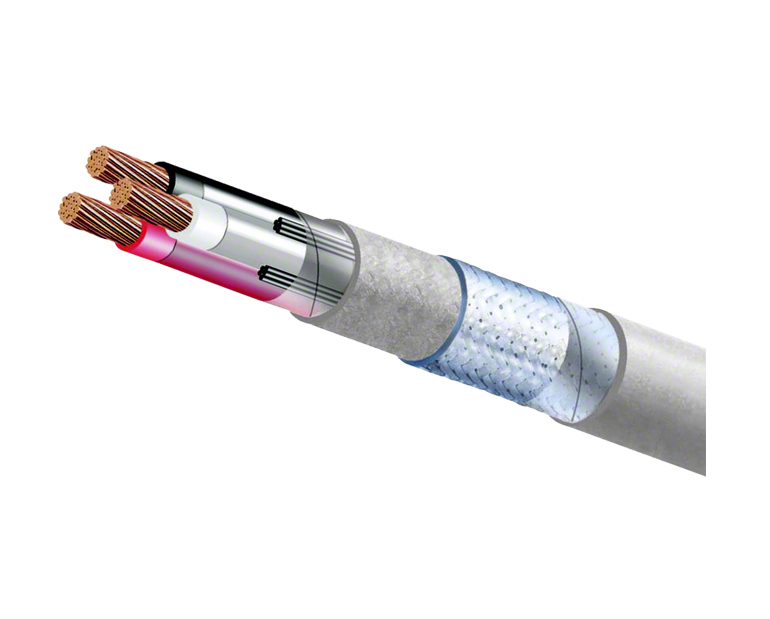 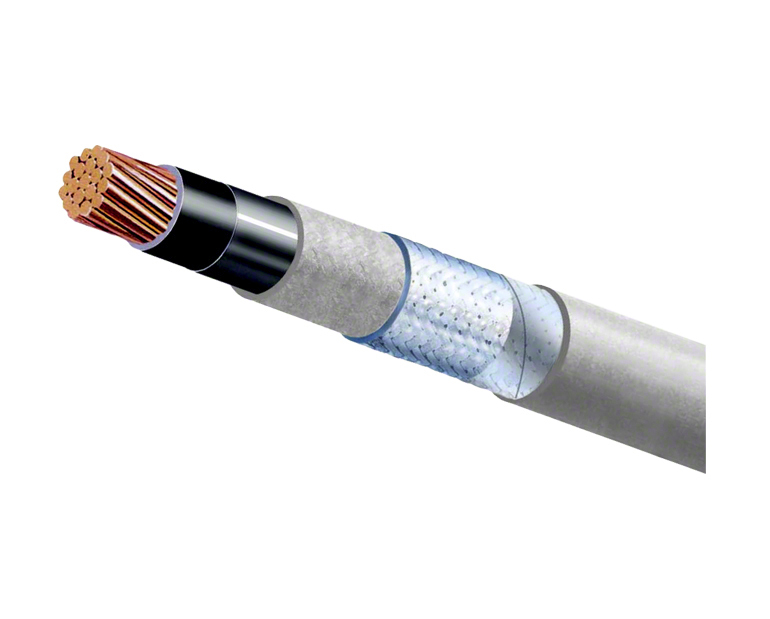 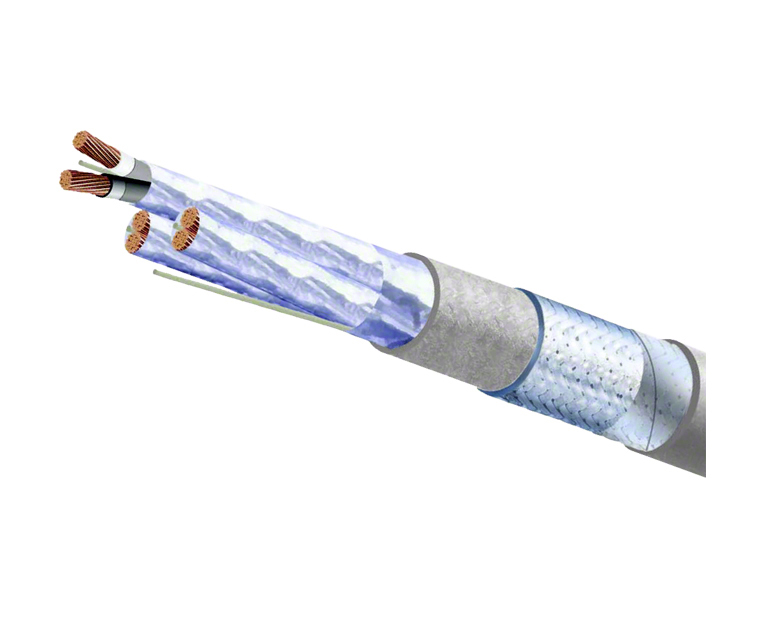 DRILMAR® LS cables are used in control, indicating, communication, electronic, and similar circuits where multiple conductor cables are required. 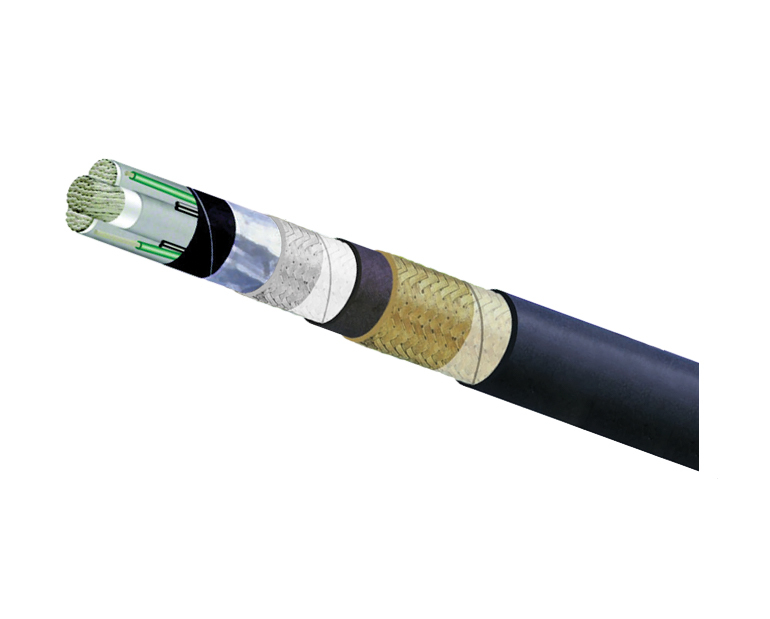 Typical applications include: Driller's console, fire and gas detection systems video camera systems, bilge and ballast controls and general alarm systems. 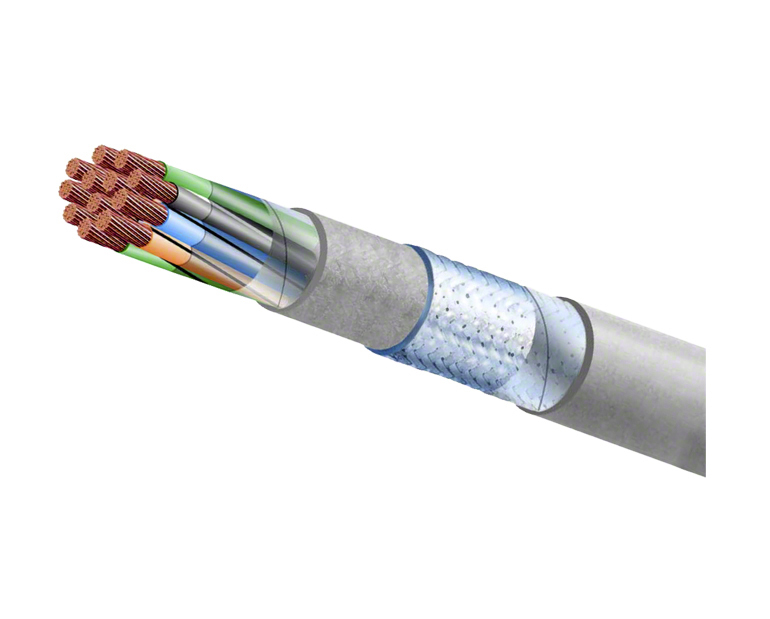 Soft annealed flexible Tin Coated Copper, Class 5 as per IEC 60228. Sizes: 1 mm2 up to 6 mm2.